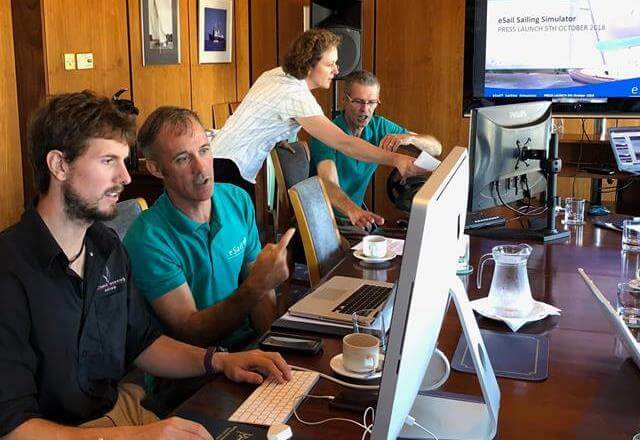 It was fantastic seeing the reaction of the UK’s sailing press at the Press Launch of eSail Sailing Simulator. As well as all the leading sailing journals, we were also joined by Conrad Manning, a leading naval architect and an ambassador for sailing and education in engineering /STEM subjects. Thank you to everyone who attended, organised and helped out on the day.